A Boilermaker in a cocktail, this Old Fashioned cocktail mixes whisky with beer in the form of beer syrup. But rather than having to make the difficult choice of which one to have, why not combine them in one? In this variation of the Old Fashioned Cocktail, we've turned things on its head by reducing the beer into a syrup and then combined it with whisky and bitters to produce an old fashioned beer (cocktail)! The whisky had notes of spice and bittersweet dark chocolate so we paired it with the spicy hoppiness of an IPA from Batch Brewing Co. We largely followed the recipe for beer syrups as seen here, but found the syrup to be less thick if we reduced it to half the original volume and added demerara sugar at the end. At the suggestion of the bar staff at Sydney bar Lost Luau, we also added the zest from half a lime to steep for about 15 minutes or so before straining. This gave the syrup a bit of a zing and made it less one-dimensional. The final garnish of lime evoked the lime slices you find served in bottles of Corona, which brought to mind happy summer days! Stir all over ice and strain into glass. Garnish with a sliver of lime. *If you are looking to substitute the whisky for something else, you'll want to play around with a different beer for the beer syrup. 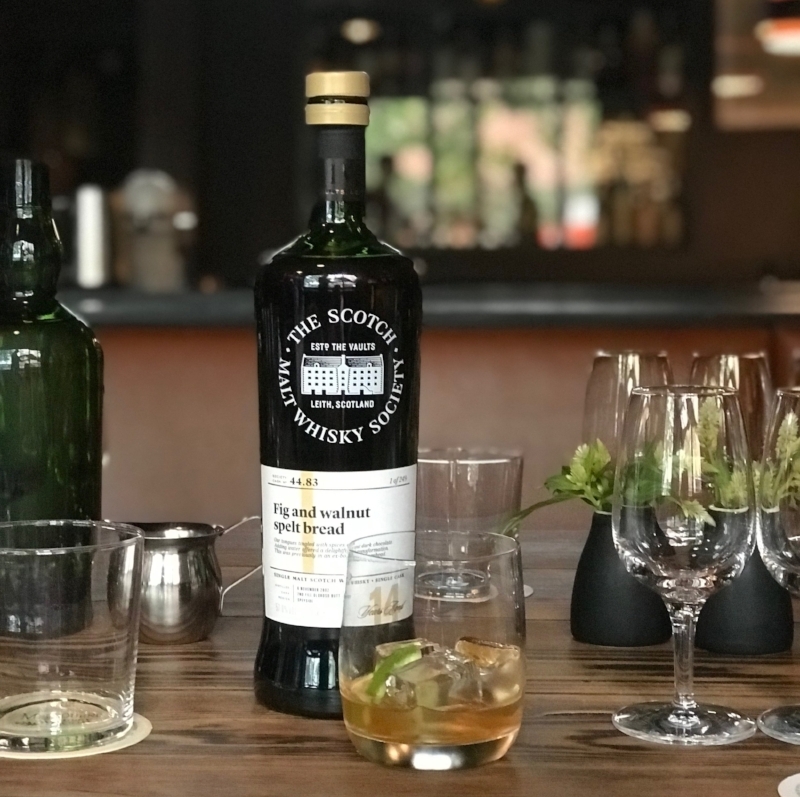 The hoppiness of the IPA suited the notes of this particular whisky but for a darker, fruitier whisky, you could try a stout reduction to see if they pair well. A pale ale might complement a lighter and mellower whisky so it's a question of playing around with the different combinations, which is part of the fun! **This particular cocktail was paired with the Wondersnack Street Cart snack, an aromatic mix of satay blend of peanuts and cashews in tropical spices.